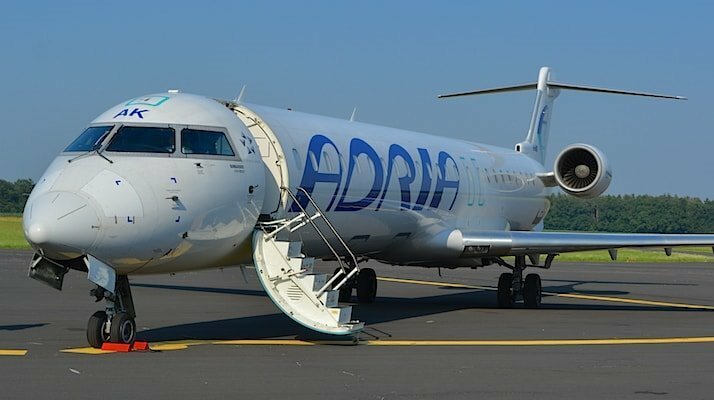 The Slovenia-based air carrier Adria Airways serviced more than half a million passengers in the first six months of the year, precisely 577.233, up 8,6 % in comparison with the same period of the last year. The company increased the number of own flights and flights within services ACMI (aircraft leases with crew). The airline also increased operating income. The company increase the number of flights, up 2,4 % from the year before, thus in the first six months the number of operated flights reached nearly 10.000.